Mice Control Penrith... One of the most efficient and effective pest control services in Penrith and surrounding areas, Matthew Lynch Pest Control is able to create effective mice removal strategies to combat infestations at your property. Our professional and experienced mice extermination team will meet you on site and assess your pest infestation and develop successful mice control methods according to your requirements. 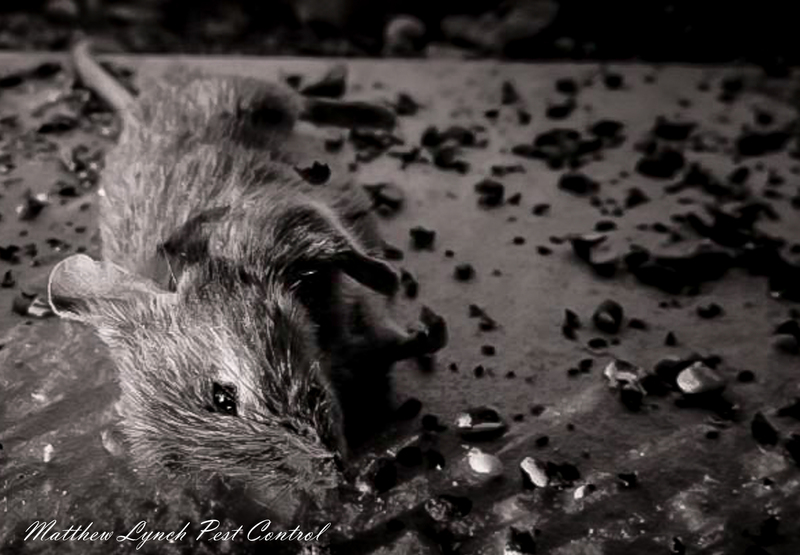 Don’t let mice infestation devalue your property or affect your lifestyle, call the expert mice exterminators at Matthew Lynch Pest Control today and effectively combat your mice or pest problem. Call us today for more information or to request an inspection with a professional pest control expert at your Sydney property that won’t blow your budget.